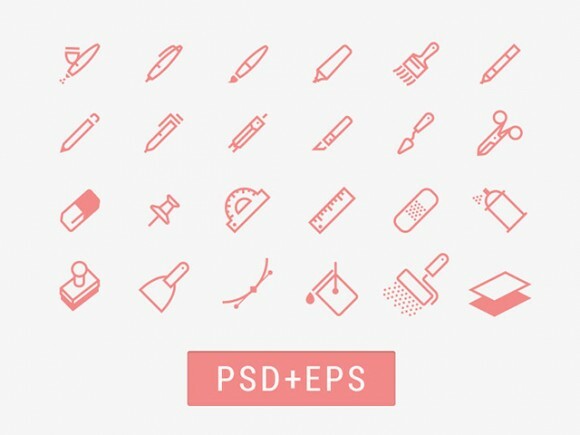 A set of 24 drawing tools icons created with vector shapes. 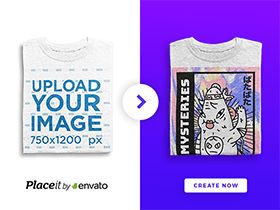 Free PSD and AI designed and released by Nick Kuoriainen. Posted on April 16, 2014 in Free PSD, Icons and tagged icons. This post has been viewed 4159 times.